This is definitely not an Italian recipe!! Lassi is a yogurt based Indian drink that can be savory or, like in this case, sweet. I had never drunk lassi before meeting my husband; actually I have to admit that I knew very little about Indian food before. He introduced me to many new ingredients and dishes and I am slowly learning how to cook Indian food as well. The best lassi I have ever drunk was in a small local shop in Mahim, Mumbai, where my husband used to go to when he lived there. It was a simple white lassi, thick, sweet and refreshing. I still long for it!!! 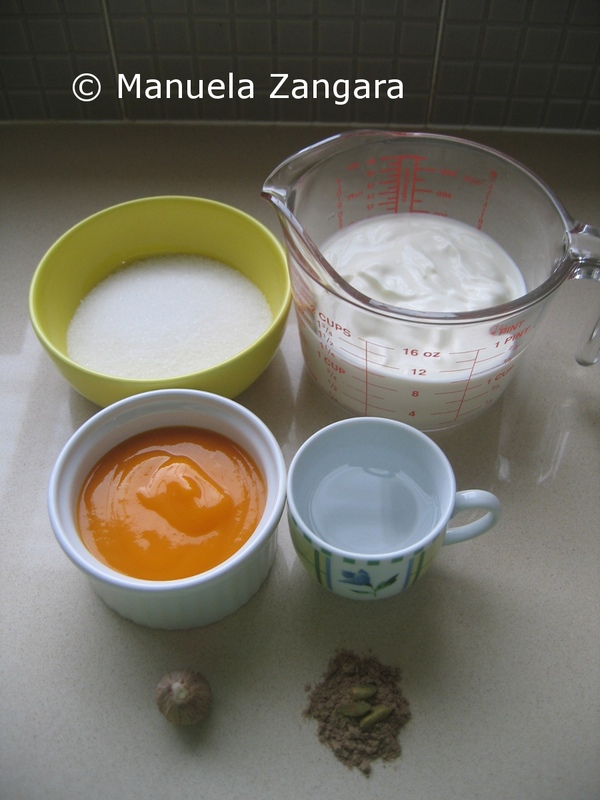 This recipe is very simple and I make it often, especially in summer. My 2 little girls love it so much that they finish their share even before I fill the remaining glasses! 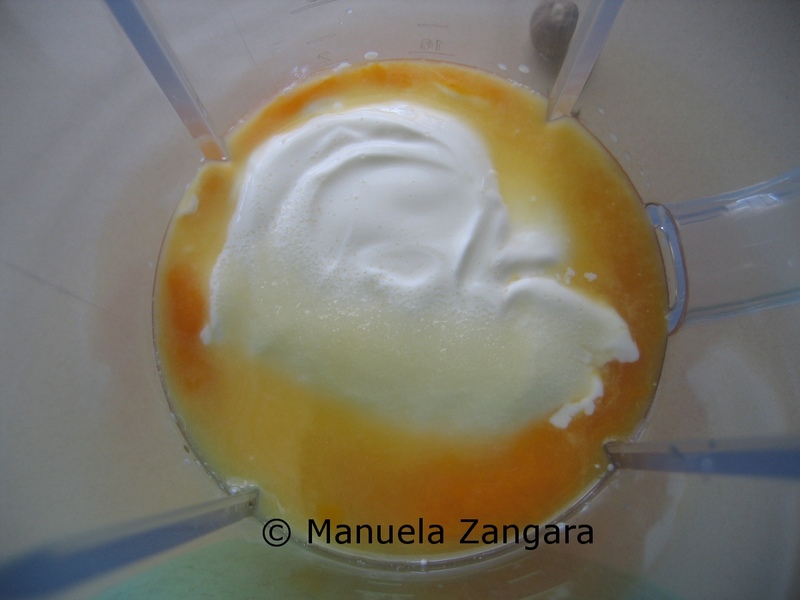 Put the yogurt, water, mango pulp, sugar and either cardamom powder or grated nutmeg in a mixer and mix for 1 or 2 minutes, until all the ingredients are well combined. Pour in 4 glasses and decorate with some slivered almonds. Drink cold (you can also add ice cubes to it). these look soooo good! 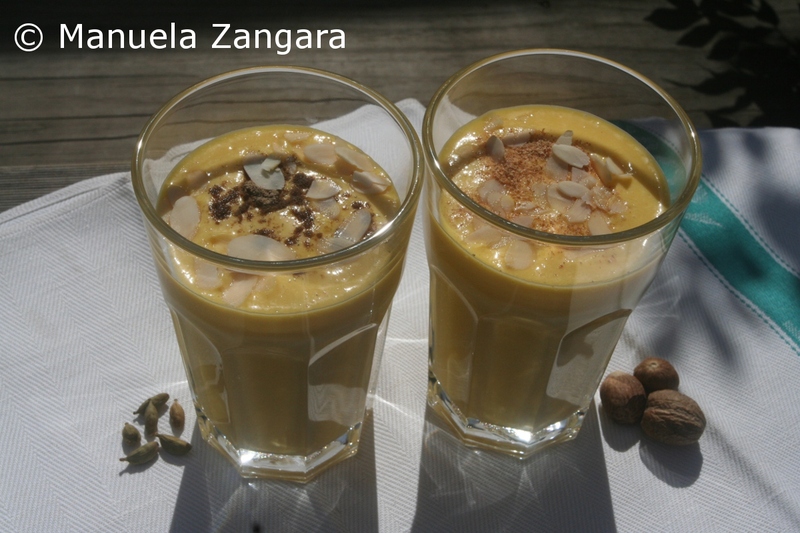 I love mangoes and this seems like such a refreshing drink …..and healthy too! Im Indian and grew up on this delicious drink. Lovely plain with a bit of salt for a savory twist as well! 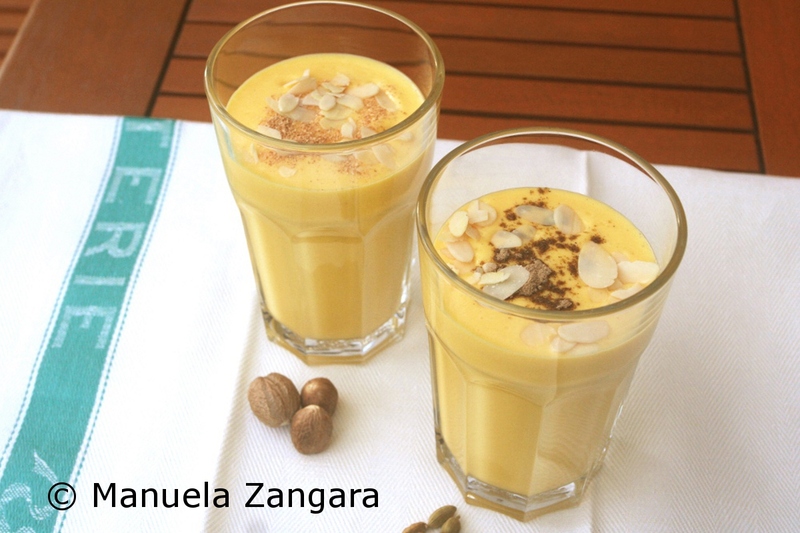 we love Mango Lassi, infact just yesterday my husband wanted to make some, unfortunately there was no yogurt at home! You did awesome job, look really delicious and creamy! When I make lassi I tend to go for the savoury version, with a pinch of salt but this mango version sounds lovely. A great way of packing in the vitamins too. I’d love to hear more about your adventures in India, and the culinary influences. Nice. Mango lassi is my favorite drink but I have never made it myself. Your straight forward recipe motivates me to make some tonight. I already bought a couple of fresh sweet mangos. do you think it turns out as good with fresh ones or I should better find an Indian store to get the mango pulp? 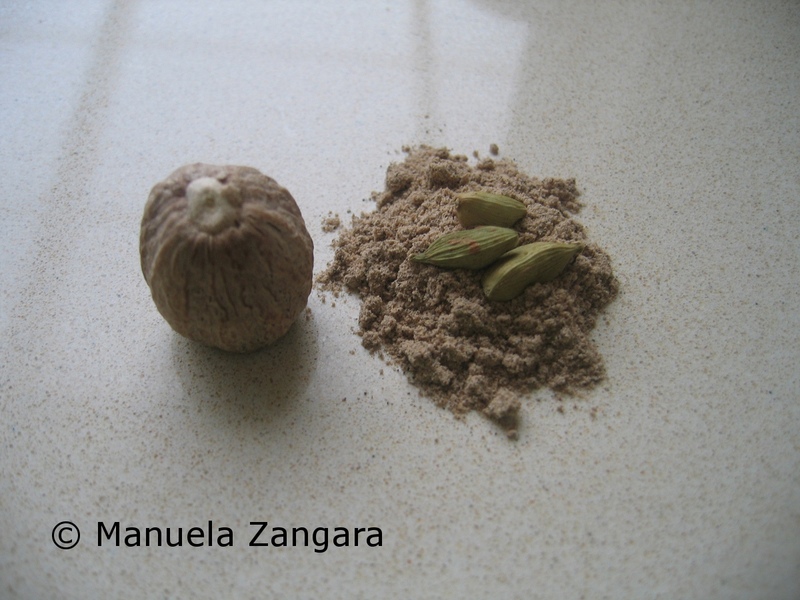 Manuela!! We have mango pulp, mangoes and frozen mango here! I am doing this on the weekend for sure! thanks! Very interesting. I had not heard of this drink before. I am glad I stopped by today.